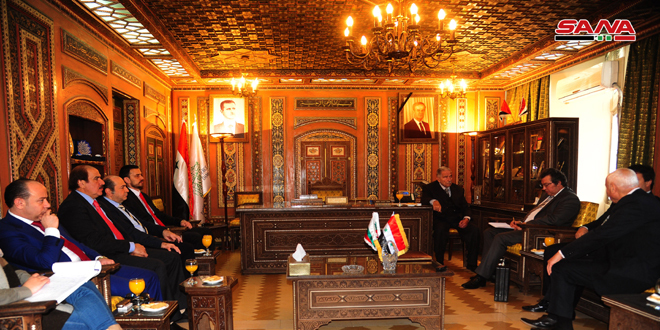 Damascus, SANA – Deputy Prime Minister, Foreign and Expatriates Minister Walid al-Moallem on Wednesday received Deputy Minister of International Relations and Cooperation of South Africa Nomaindia Mfeketo and the accompanying delegation. 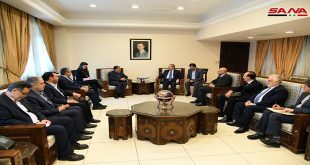 Talks during the meeting focused on bilateral relations and means to improve them to benefit their peoples, in addition to discussing the developments in Syria. Al-Moallem briefed Mfeketo on the vicious attack that has been targeting Syria for over five years with the aim of destabilizing it, destroying its social fabric, and impose Takfiri ideologies via terrorist groups that receive direct support from Turkey, Saudi Arabia, and other states, with these states funding, training, and arming terrorists and allowing thousands of them to come to Syria from scores of countries. 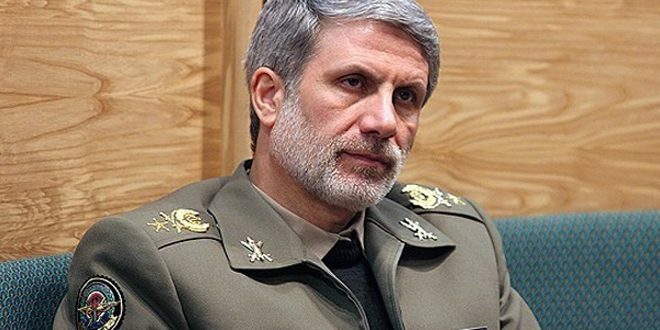 The Minister asserted that Syria will continue its counter-terrorism efforts on the ground in parallel with working to resolve the crisis and resume talks in Geneva. He also stressed the need for the international community to band together to fight and eliminate terrorism, adding that South Africa can play an important role in this regard. For her part, Mfeketo expressed her country’s support for resolving the crisis in Syria quickly, voicing readiness to providing all possible assistance to achieve this goal. She said South Africa supports efforts for finding a political solution for the crisis by the Syrians themselves without any foreign interference, in a manner that preserves Syria’s unity and sovereignty and restores stability to it. 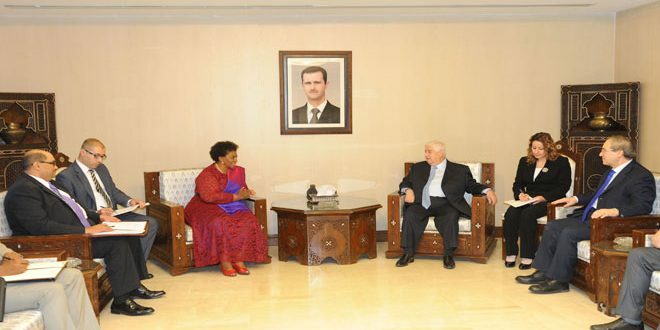 She also lauded Syria’s historical support for the South African people’s struggle for freedom, reviewing her country’s experience in achieving reconciliation and drafting a constitution with local expertise without any dictations. Earlier in the day, Deputy Foreign and Expatriates Minister Fayssal Mikdad met Mfeketo and the accompanying delegation, discussing with them bilateral relations and means to bolster them in all fields. Mikdad voiced appreciation for South Africa’s support for Syria in the war it’s waging against terrorism, affirming Syria’s commitment to the political solution which Turkey, Saudi Arabia, and other states are attempting to undermine by encouraging terrorists to breach the cessation of hostilities agreement. 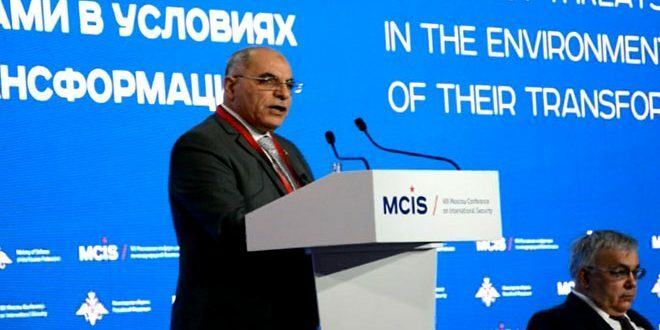 In turn, Mfeketo said that the Syrians alone will decide Syria’s future via dialogue among Syrians and led by them, reiterating South Africa’s continuing support for Syria in its war against terrorism. 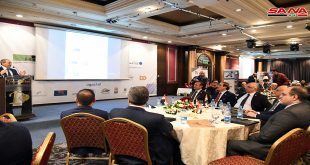 She said that friendly countries must help change the distorted image presented by global media about what is happening in Syria, voicing hope that Syria will recover and asserting that South Africa is prepared to participate in the reconstruction stage.